The baby colours possess a coolness that feels fresh across interiors. Natural and relaxing colours, that you can combine with all shades and tones. When done right, can be subtle but eye-catching, modern and fresh, warm and moody, or airy and stately. Big things are happening with the baby colors. There are so many other options to explore when it comes to decorating with this hue, so don’t be afraid to let your imagination flow. Baby colors are going to be the shades that will help you take a step further when it comes to interior design. 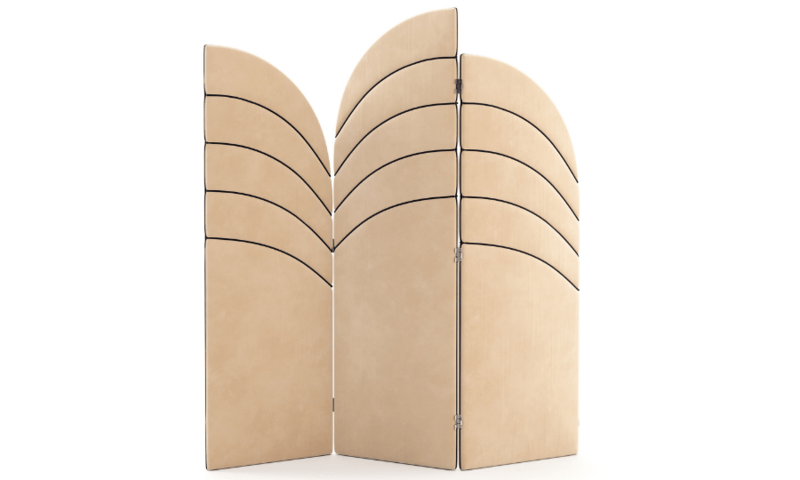 Lavinia Folding Screen shows how special a handmade couture’s piece can be, sculpting special shapes in unpredictable surfaces. 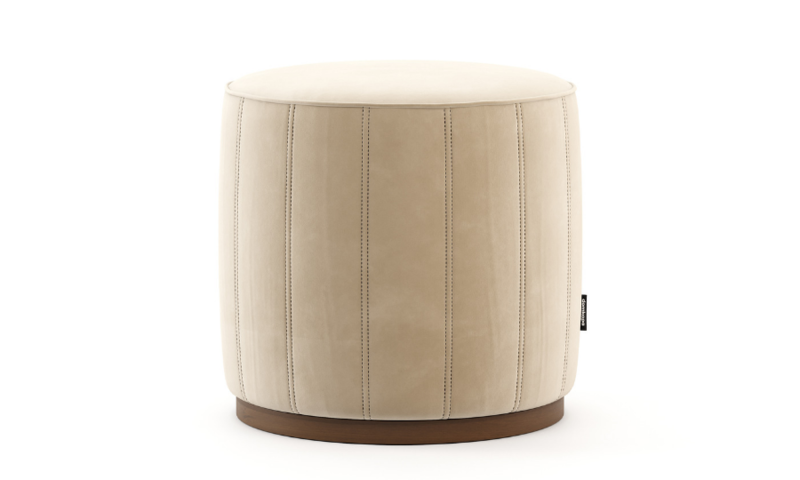 Low Pouf is a special shapes and matterials combo. Inspired on the reputed British Architect Norman Foster’s projects it is the perfect piece to add value to an interior design project. 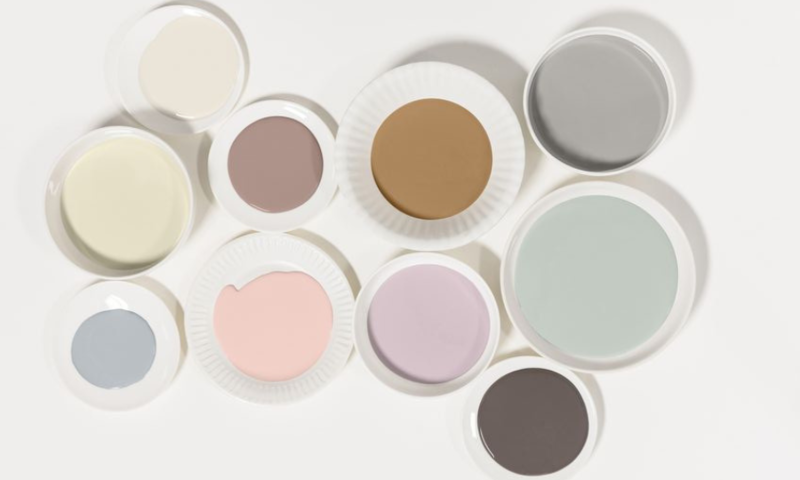 These colours can be mixed and matched with other pastels, as well as neutral hues. 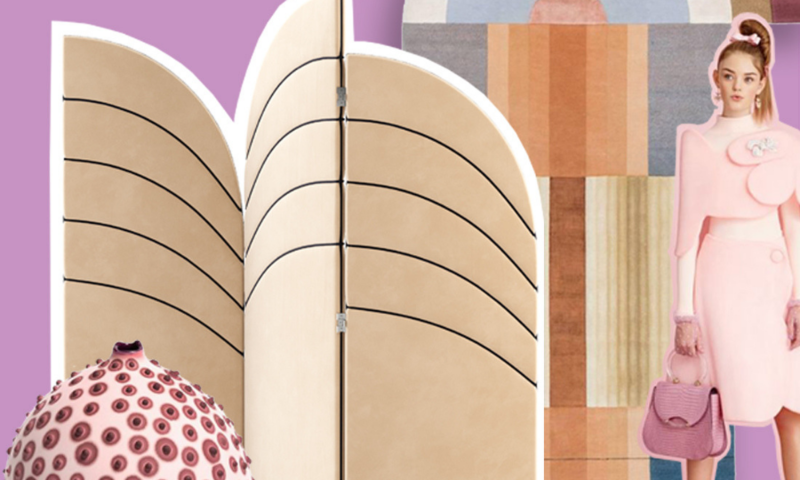 Soft shades, muted hues which are soft and cool. It feels like pastel hues come with that special.